Manama: The legal and legislative committee of the Kuwaiti parliament has endorsed a proposal that ends segregation between male and female students at all public and private universities in the country. “The committee has approved a parliamentary proposal to cancel Article One of Law 24/1996 concerning co-education in higher education, applied education and training and Article Five on establishing private universities,” Yaqoob Al Saleh, the committee rapporteur, said. “However, the cancellation is linked to ensure the students are not mixed within the same classroom in keeping with the local customs and traditions,” he said following the committee meeting. The anti co-education law was passed in 1996 by the parliament made up mainly of conservative members. It called for making sure there is no mixing of the students by setting up separate classrooms for girls and boys. The law was initially implemented at the University of Kuwait before it was extended to private higher education institutions. As expected, the decision by the parliamentary committee on Sunday to amend the law and allow co-education immediately waded into controversy while the government said that it would not take sides on the issue and that it would not interfere in the lawmakers’ voting. 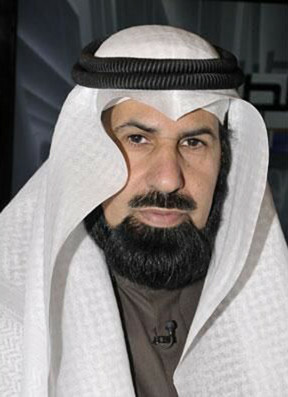 In 1996, the government had opposed the adoption of the gender segregation bill passed by the parliament, according to Kuwaiti daily Al Watan. “We hail the decision by the committee as a positive step in the right direction,” MP Nabeel Al Fadhel, one of the lawmakers who filed the motion, said. “It will certainly help with the restoration of civilisational and democratic awareness in Kuwait and will reinforce the civil state status. It will also be beneficial for the economy by reducing expenses that fulfilled only the wishes of a people who did not believe in democracy and in civil society,” he said, referring to the pressure by conservatives who had pushed for segregating male and female students. The lawmaker said that he was confident that the motion would breeze past the parliament where it has to secure the majority of the votes to be referred to the government for approval before it becomes effective. The MP said that the religious movement had the right to oppose co-education in line with its beliefs. “They have the right to believe in separate education for young men and women; however, they should invest their own money in building all girls’ colleges instead of wasting national funds and resources or using their wealth for their overseas investments or for the benefit of the Muslim Brotherhood in Egypt,” he said. 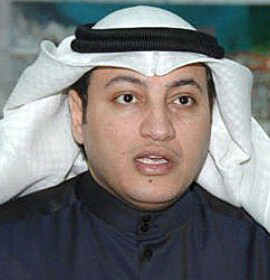 However, MP Askar Al Enezi said that he strongly opposed the proposal and pledged to resist it. “Allowing co-education is a malicious plot to combat virtue and spread vice,” he said. “Such a decision cannot be tolerated as it clashes with the basic religious and moral values of the Kuwaiti society and we will staunchly oppose it,” he said. For MP Khalid Al Shulaimi, the proposal lacked respect and charged those who supported it of having “sick hearts” and of “preventing virtue and promoting vice”. MP Sa’ad Al Boos asked fellow lawmakers to withdraw the proposal, saying that it would create another controversy in the country. 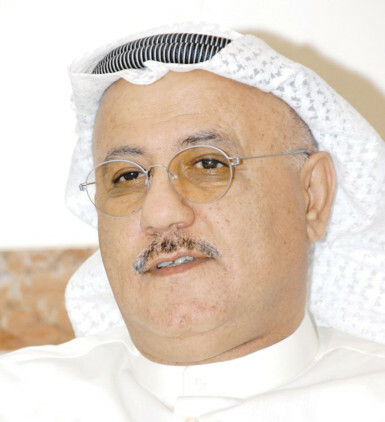 “We should avoid such matters that divide the Kuwaiti street and focus instead on laws and legislation that benefits all the citizens and that enjoy a high degree of consensus,” he said, quoted by Al Watan.